Super Eagles bounce back to winning ways as they defeated Iceland 2-0 in Friday’s Group D fixture of the 2018 FIFA World Cup, thanks to Ahmed Musa’s brace. 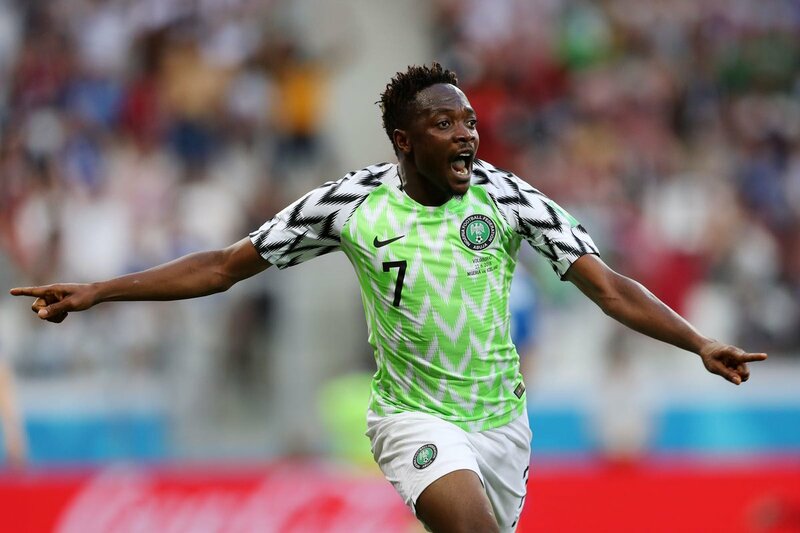 Two goals from Ahmed Musa in the second half gave Nigeria the needed three points to put them back in contention for the knockout stages. Nigeria will face Argentina in their last Group D game on Wednesday, needing just a draw to qualify.